June is National Cancer Survivors Month! 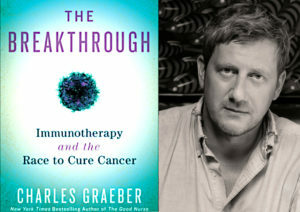 Charles Graeber, Author and Journalist. June 2017 thesecondopinion recognizes the strength and courage those who have faced a cancer diagnosis as we celebrate the 30th Annual National Cancer Survivor Month! 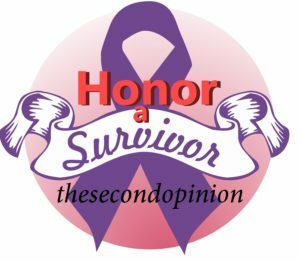 Thesecondopinion plays a vital role in a cancer patient’s survivorship planning. 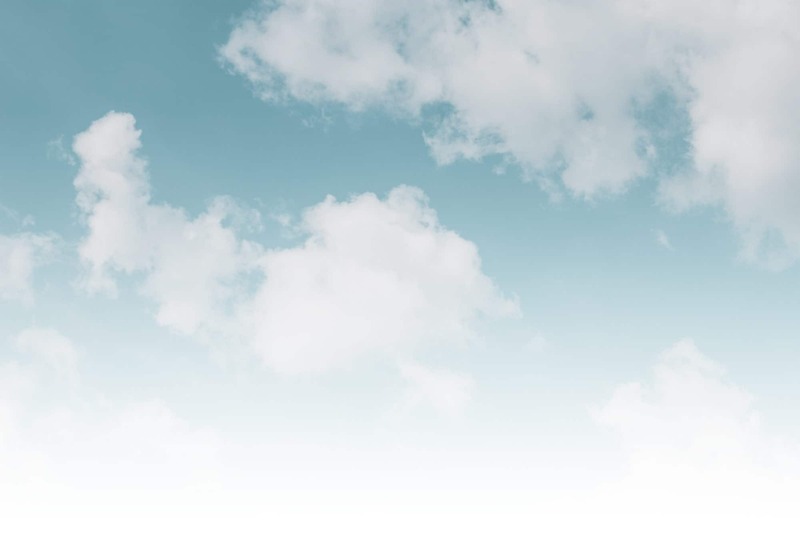 Studies show that a second opinion provides reassurance, can help improve cancer care, provide treatment options, bolster a patient’s confidence and for some alter a diagnosis. MAKE A DONATION and honor a cancer survivor(s). A personalized acknowledgment card/email will be sent to the cancer survivor(s). Thesecondopinion’s 5th Annual Benefit Event – Celebrating 50 Years of Service to the Cancer Community! thesecondopinion is NOW an SF Green nonprofit!